A bright three bedroom first floor flat to rent in Ealing Broadway. This spacious flat comprises a good sized reception, kitchen/breakfast room, communal garden and off street parking. 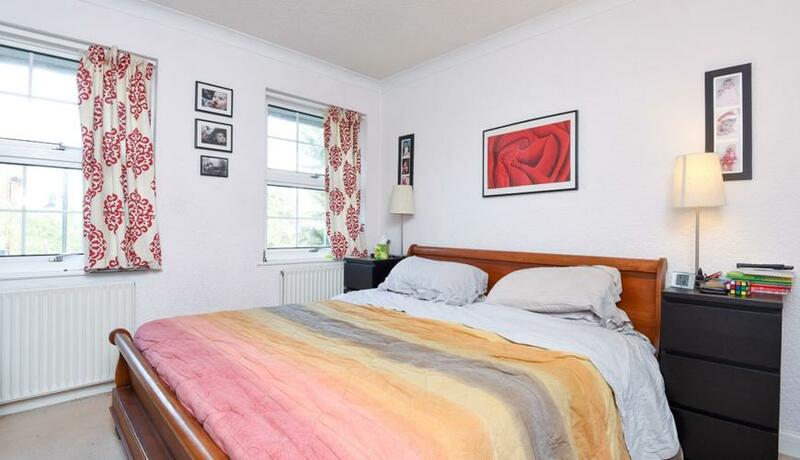 Walking distance to St Benedict's and Montpelier schools and close to Ealing Broadway Station.